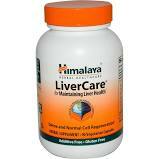 Category: Liver Support Brands: Himalaya. LiverCare® (Liv.52) was introduced in 1955 as a specially formulated proprietary herbal formula for healthy liver support. 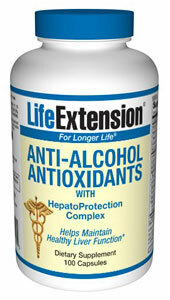 * LiverCare® has been sold worldwide and as studies suggest, it is an effective liver support formula. * LiverCare® assists normally functioning liver cells; it has antioxidant properties that support liver cell integrity and is a formula which assists in preserving existing liver strength. 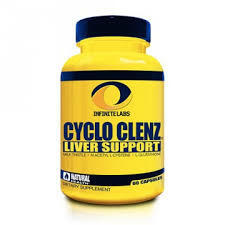 * Keep in mind, the liver is the largest internal organ and it is important the liver is functioning on a normal level when performing more than 500 different functions. LiverCare® has enormous health benefits for everyone. 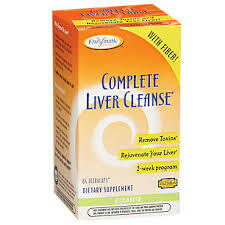 Directions For LiverCare: Take 1 or 2 tablets twice per day, preferably with meals. Allow several weeks for full benefits and lasting results.